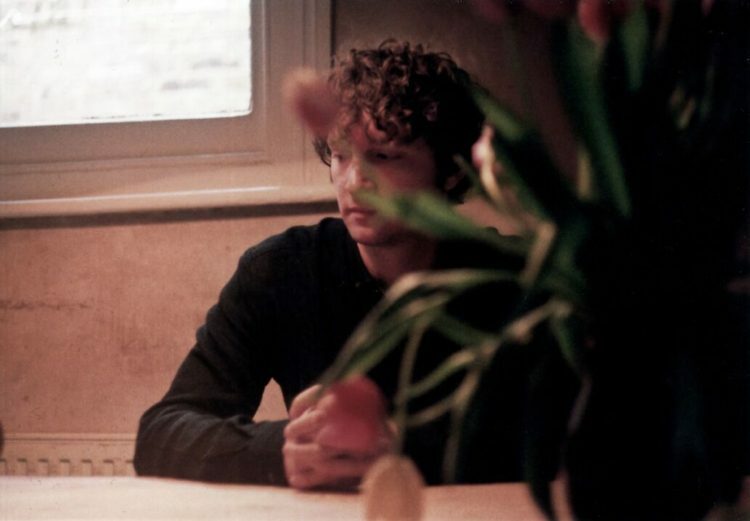 The Following Mountain, the newest solo album by experimental folk artist, singer, and multi-instrumentalist Sam Amidon, is out on Nonesuch Records. 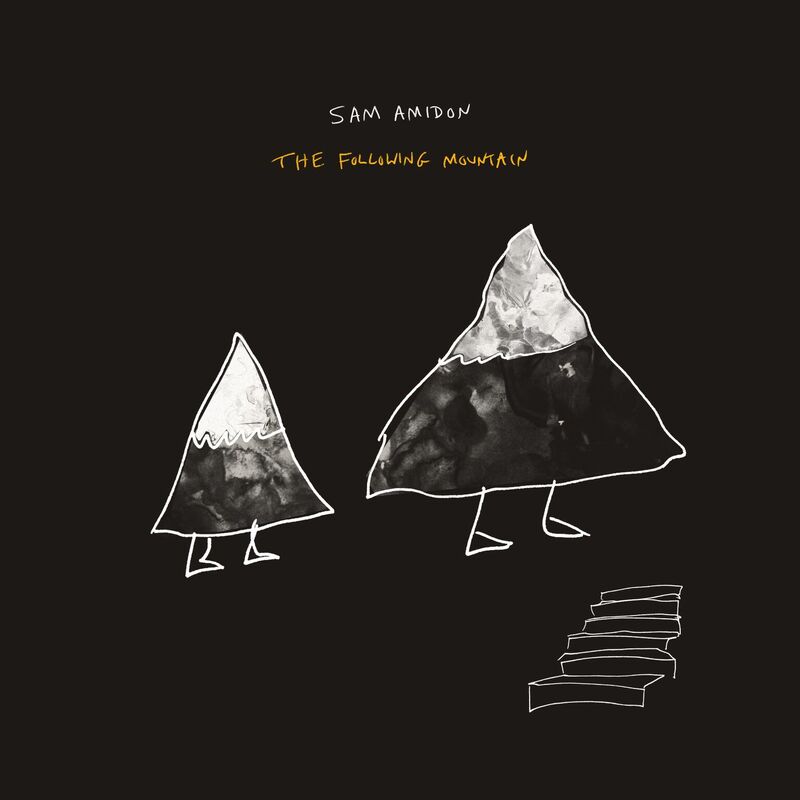 Created with producer Leo Abrahams (Brian Eno, Regina Spektor) and Amidon’s frequent collaborator Shahzad Ismaily, The Following Mountain represents a new approach for Amidon, who shifts here from his previous norm of re-working traditional folk songs and presents nine wholly original compositions, with some lyrics drawing on traditional sources. The album features a rare guest appearance by drummer Milford Graves, known initially for his work in the 1960s with free jazz legends Albert Ayler and Sonny Sharrock, as well as guest appearances by percussionist Juma Sultan (Jimi Hendrix) and saxophonist Sam Gendel. 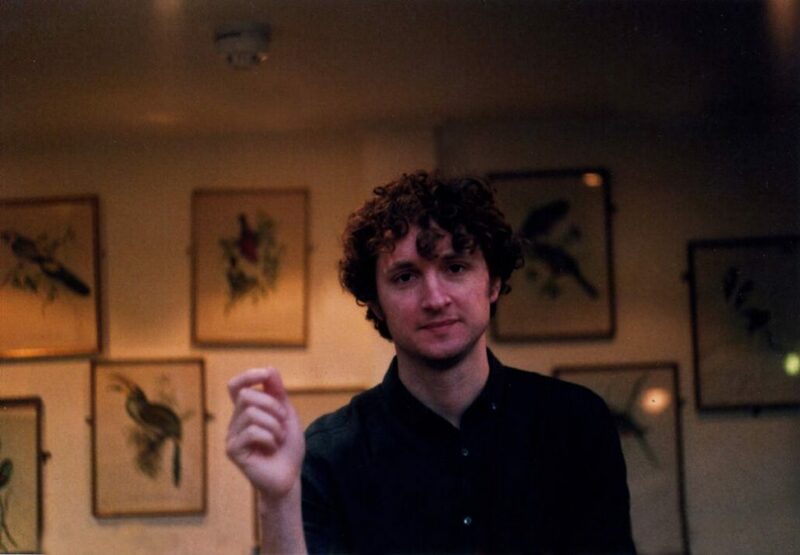 FOR MORE INFORMATION PLEASE VISIT: nonesuch.com, samamidon.com, facebook.com/samamidonmusic or follow @samamidon on Twitter and Instagram.